This was a very plausible theory. Front and high bar squats are more knee dominant than low bar squats, so surely they also activate the quadriceps more and the glutes less? No, the quads and glutes are highly activated during each squat variation without any difference as a result of bar placement [1, 2, 3, 4, 5]. The leverage just changes, resulting in different force output and joint torques. Range of motion may also change, but inside, the muscles are trying equally hard during all variations. Unless possibly if you also change your stance width or depth, bar placement does not affect quad or glute muscle activation. A classic. Unlike the cadavers from which this theory originated, this myth won’t die. Research on cadavers that is now almost as old as the corpses established that forward knee travel during squats increases anterior knee torque. This is a biomechanical fact, but the idea that squatting without having your knees travel beyond your toes is the safest way to squat is misguided. When somebody tells you to squat this way, here are a few points to bring up. 1. Do you even lift? It’s physically impossible for many people to squat to parallel without having their back hunch over like Quasimodo if their knees can’t travel all the way forward. All this range of motion that cannot come from the ankle has to come from the hip. Many people do not have this much hip mobility, so the motion has to come from the next joint up: the spine. And that’s no bueno. Spinal flexion under load massively increases spinal shearing stress. Actually, forget lifting. Do you even walk up stairs? The knee also naturally travels over the toes then. 2. Let’s suppose somebody does have the hip flexion mobility to squat to parallel without the knees coming over the toes or hunching over (probably squatting low bar). How does this affect joint torques compared to squatting intuitively and letting the knee come way forward? Squatting with the knees behind the toes indeed lowers knee torque by about 20%, but this comes at the cost of an over 10-fold increase in hip torque. Unless you have very weak anterior knees but iron hips, this is probably not the best trade-off. 3. Most importantly, the old cadaver research had not taken into account the effects of the tissues around the knee. During deep squats, the back of the knee is supported by the hamstrings and calves. Furthermore, surrounding tissues wrap around it to spread the load. As a result, peak retropatellar compressive forces and stresses probably occur at 90° of knee flexion, which is half squat depth. Deep squats are thus likely safer than half squats for knee health. Squatting with the knees traveling past the toes: not a problem. Squatting with hardly any clothes on: not a problem. Many people have the idea that the best squat is the most upright squat. It looks the prettiest and least effortful, sure, but how much you have to bend over during squats has much more to do with your body structure than your exercise technique. Since the barbell has to stay over the center of gravity to maintain balance, having long femurs and a short torso naturally means you have to bend more at the hips to avoid falling over compared to a ‘built to squat’ individual with short upper legs and a long torso that can easily fold into a deep squat while staying upright. Here’s a 1 minute video to illustrate how your body segment lengths change your squat technique. Moreover, there’s a natural sticking point in the squat around 100° of knee flexion. Here you are at a biomechanical disadvantage, so it’s natural that this is the hardest point in the lift. It has little to do with your intentional forward lean compared to your muscles’ moment arms, length-tension relations and other factors influencing the strength & resistance curve of the exercise. So while excessive forward lean cán be a problem for some people, for many people a large amount of forward lean during squatting is perfectly normal. Squats are indeed a great exercise for the quads and glutes, as we discussed in the first myth of this article. However, squats are a pretty terrible hamstring exercise. Squats are commonly depicted as an effective hamstring exercise because the hamstrings extend the hip. 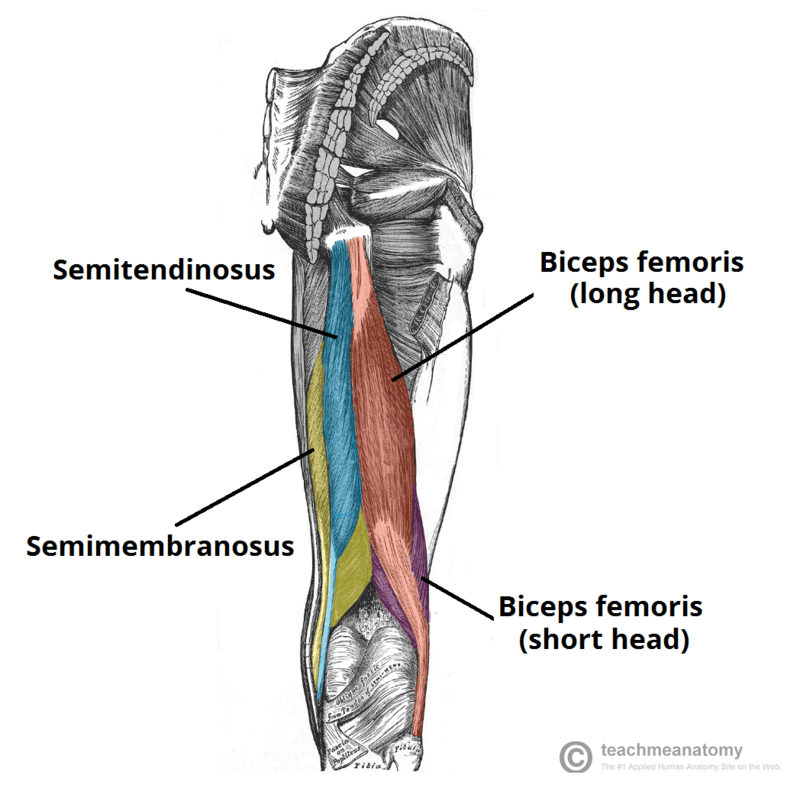 Indeed, 3 of the heads of the hamstrings extend the hip: the long head of the biceps femoris and the 2 semis (semitendinosus and semimembranosus). However, the short head of the biceps femoris doesn’t extend the hip and all 4 heads of the hamstrings flex the knee. A muscle cannot decide to act at one joint and not another. It it flexes, it produces tension and it pulls at both ends. So high tension in the hamstrings would flex the knees. You need to exténd the knees to stand up. That’s the whole reason the quads are active. Hamstring activation thus directly sabotages the function of the quads. The hamstrings could only be maximally engaged if the quads were strong enough to do their job while also completely offsetting the knee flexion moment from the hamstrings. Is this the case? Nope. Hamstring muscle activation during squats can be as low as 20% of MVIC or half that achieved by other hamstring exercises. So squat volume should probably count at most 50% for the hamstrings. Arguably less, since the hamstrings also do not achieve a good stretch because of their function as knee flexors. Ok, that’s enough squat misconception for today. Now go squat in the curl rack. Surprised by some of these myths? In our online PT Course you’ll learn to separate fact from fiction for everything fitness. Stijn has a BSc in Kinesiology and has been working on the Henselmans team as a content editor and researcher for over 2 years. 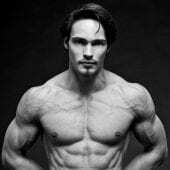 He is also an online coach, writer, and entrepreneur, having launched his own meal planning algorithm. 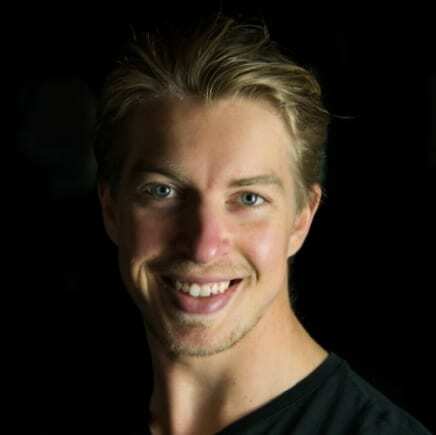 You can find more about him on his website www.bodylogiq.org or his Instagram (www.instagram.com/stijnvanwilligen) where he posts tons of infographics on science.